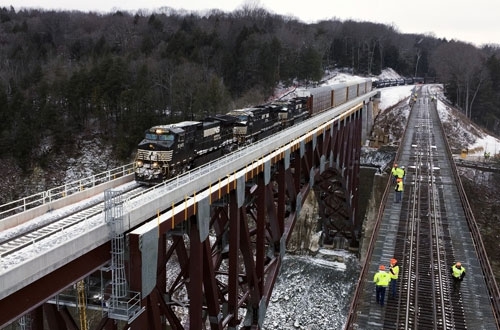 Norfolk Southern plans to hold its capital expenditures between 16 percent and 18 percent of revenues through 2021, as the railroad targets an operating ratio of 60 percent by that year. The Class 1 announced its plans today at its Investor and Financial Analyst Conference in Atlanta. The operating ratio target is quite ambitious. 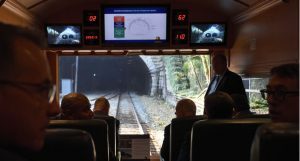 To begin, the Class 1 is looking for an improvement of at least 100 basis points from its 2018 operating ratio of 65.4 percent. 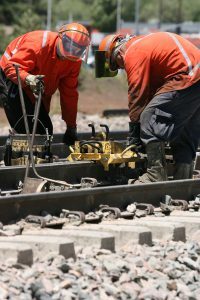 Last year was the third year in a row where NS posted a decline in operating ratio. Executives told the conference that operating ratio improvements would come from a combination of increased revenue and decreased headcount. Some 500 jobs will be eliminated by the end of 2019, and a total of 3,000 jobs will disappear by the end of 2021. 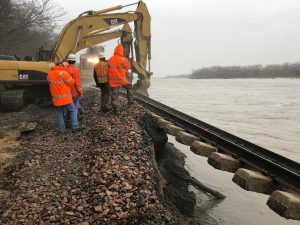 The target range for capital spending announced by the railroad today is in keeping with what railroad executives implied in January. 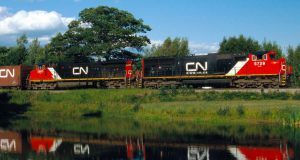 In October, NS announced plans to adopt the precision scheduled railroading (PSR) practices promoted by the late E. Hunter Harrison, most recently at NS’ eastern competitor CSX. Low operating ratios are widely seen as one of the primary benefits of PSR. 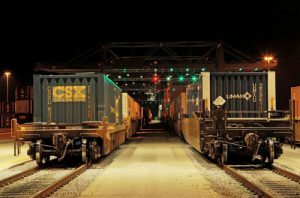 But Norfolk Southern has seen its operating ratio improve by 740 basis points since 2015. 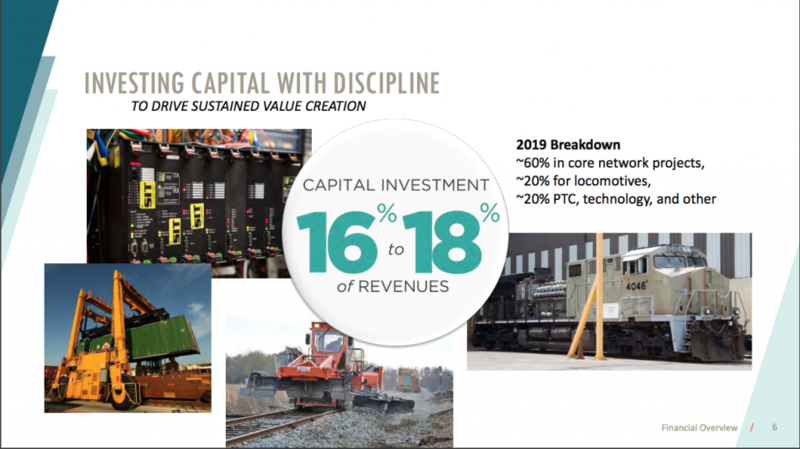 Additional details on Norfolk Southern’s spending plans can be found in the slideshow from the investor conference.